We help women and girls to empower themselves through education, outreach, and advocacy. 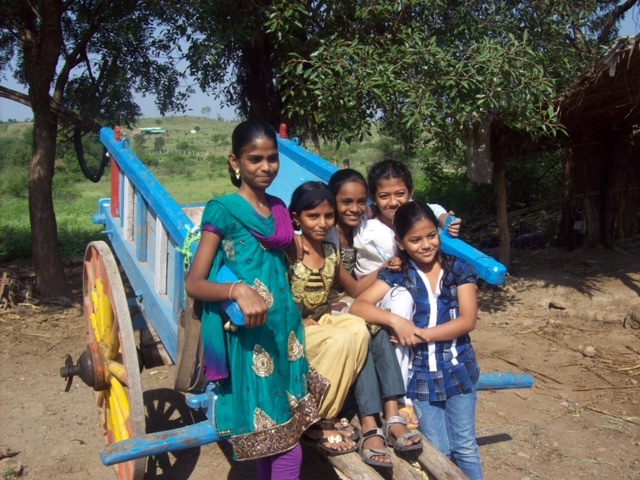 In the Janata Vasahat slum of Pune, India girls and young women are given few opportunities for education and vocation. The roots of poverty run deep, inevitably leading girls to being removed from school early to work menial labor jobs. Their lack of education introduces opportunity for premature marriages, abusive relationships, and poor self-esteem development, among other challenging situations. These girls deserve better. ASHA is making that happen. Learn more about ASHA's leadership team, a group of dynamic women from the Pune community. Learn more about ASHA's six programs and their impact on women and girls.